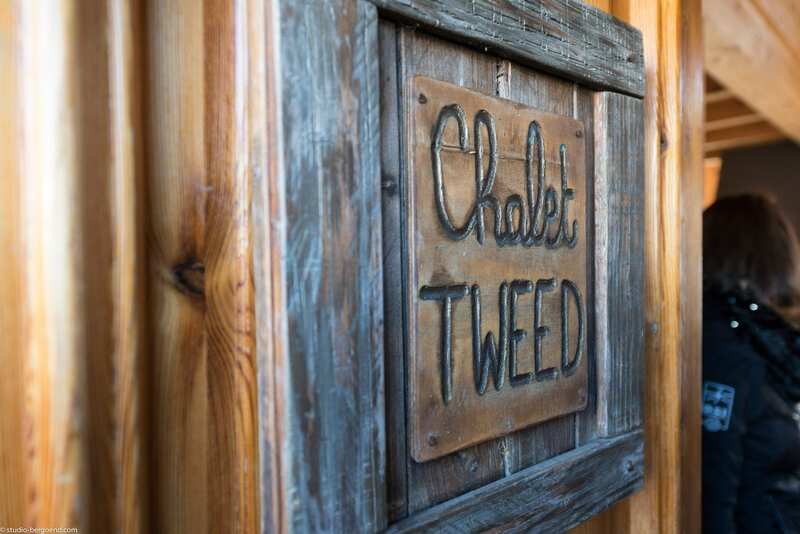 Chalet Tweed is our largest self catered chalet sleeping 12 guests across 5 bedrooms. Arrive back at the chalet and unwind in the Scandinavian sauna and outdoor Jacuzzi before enjoying the beautiful winter sunsets from the south facing balcony. 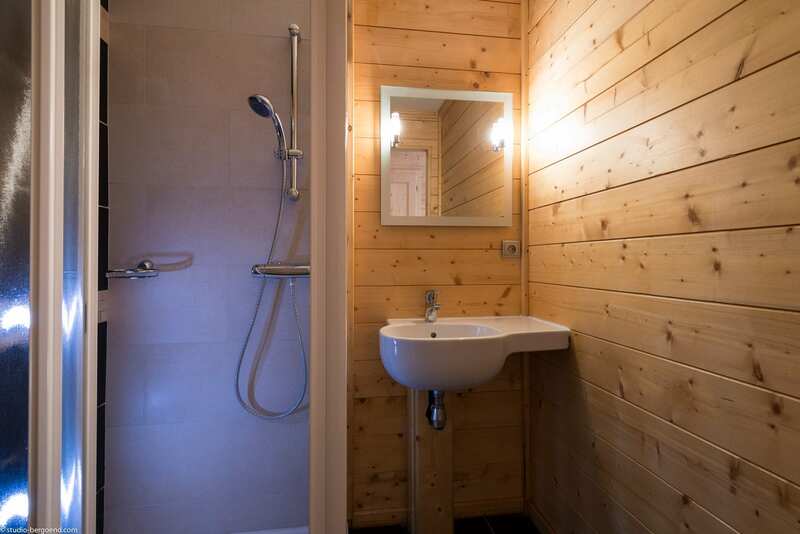 Chalet Tweed has 5 bedrooms (1 double, 2 triples and a bunk room). The kitchen/dining area is open-plan with a well-equipped kitchen, and there is a large and airy lounge with plenty of seating. *for most of the season! New to us for the 2018/19 ski season, Chalet Tweed is a beautiful self catered chalet, sleeping 12 guests across 5 en-suite bathrooms and so is perfect for larger groups of friends and family. It is located in the exclusive village of St Marcel, just above St Martin de Belleville. The chalet is in a great location at the top of the village, and is ski-in for most of the season. It is also a 2 minute walk from the bus stop should you need it, however all of our chalets are serviced by our Land Rover Defender shuttle bus. The kitchen/dining area comprising of a modern kitchen, comfortable dining area and comfortable seating. The living area is beautifully furnished and is particularly cosy with the log fire roaring! A patio door opens up onto the large south-facing balcony with fantastic views over the valley, and leads out to the 8-person Jacuzzi. Bedroom 1 – A triple bedroom with king sized double and standard single with en-suite shower room. The double can be made into twins upon request. Bedroom 2 – has a king sized bed that can be made into twins. Wardrobe for storage and en-suite shower room. Bedroom 3 – A triple bedroom with king sized double and standard single with en-suite shower room. The double can be made into twins upon request. Bedroom 4 – has two single bunk beds with an en-suite shower room. Bedroom 5 – has a king sized double bed with en-suite shower room. WiFi throughout and an internet connected TV with English channels, private parking and a boot room/ski locker with boot warmers and ski racks.